After two years as senior programmer at Supergiant Games’, Jurney worked on popular indie games like Bastion, and Transistor. He also worked previously as lead programmer at Brutal Legend developer Double Fine, Relic Entertainment, and Kaos Studios. I’m joining @Oculus at the end of the month to help make VR awesome. 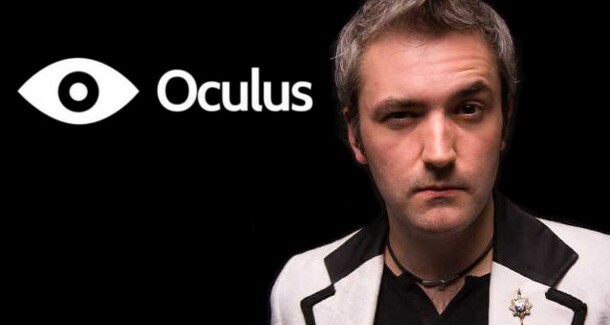 Jurney comes to Oculus amongst an ever-growing line up of the gaming industries top talent. Most recently, Naughty Dog co-founder Jason Rubin joined the company as its head of worldwide studios, as well as former Valve executive Jason Holtman.